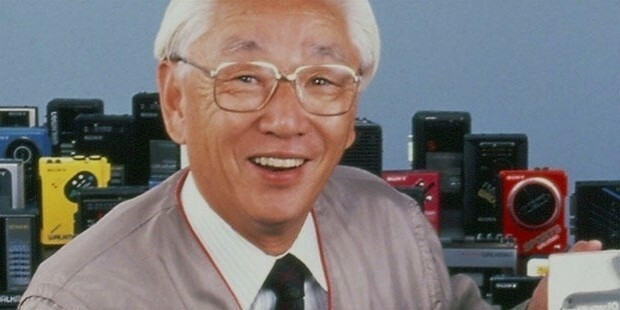 Deemed as the revolutionary figure of Japan’s electronic industry, Masaru Ibuka was the person who is not only sighted as just a successful entrepreneur but also as a truly inspiring human being who has been a legend for the entire electronics industry of Japan. From being just an engineer to pioneering the electronics entertainment industry, Masaru Ibuka, the Co-Founder and Chief Advisor of Sony Corporation used his sheer dedication and his thirst for setting up the Japanese electronics industry from an entirely new viewpoint have helped him become the name that he is today in the market. Masaru Ibuka, born in 1908 in Nikko City of Japan, graduated as an engineer from the Waseda University's School of Science and Engineering. The young engineer upon successfully completing his graduation joined Photo-Chemical Laboratory, where he was exposed to processing of motion picture films. 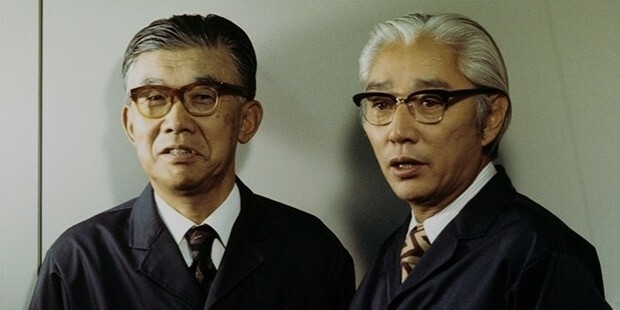 He worked in the company for a long time (1933-1946) and it was after joining the Imperial Japanese Navy that Masaru Ibuka met his partner, the Co-Founder of Sony Corporation- Akio Morita. 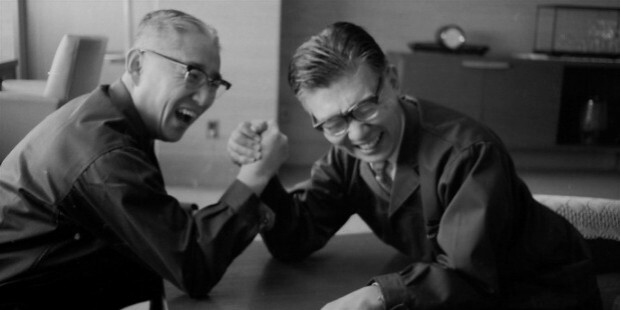 Masaru Ibuka’s earlier exposure to magnetic films and the energetic and dedicated partnership of the duo led to the launch of Sony Corporation, formerly known as Tokyo Tsushin Kogyo K.K. or the Tokyo Telecommunications Engineering Corporation. 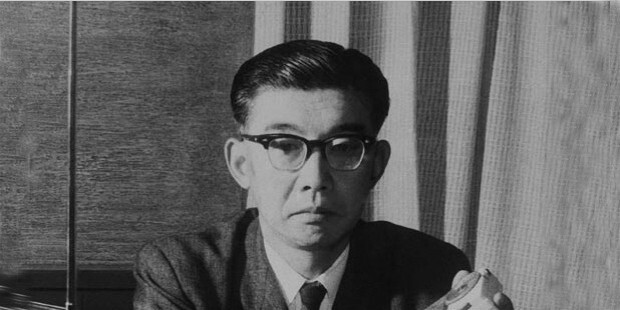 After conducting a lot of research, Masaru Ibuka’s aim for creating a profile of something unique for the Japanese electronics industry and to revive the economy of the war-torn country made the duo carry out a lot of research and study with magnetic tape base material and magnetic powder, which in turn led to the development of Japan’s first tape recorder in 1950. 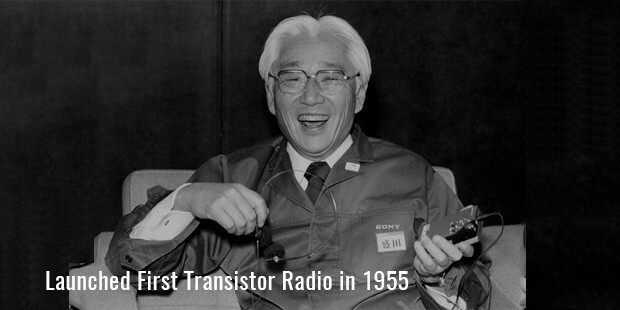 A few years later, Sony Corporation came up with the first of its kind transistor radio in 1955. 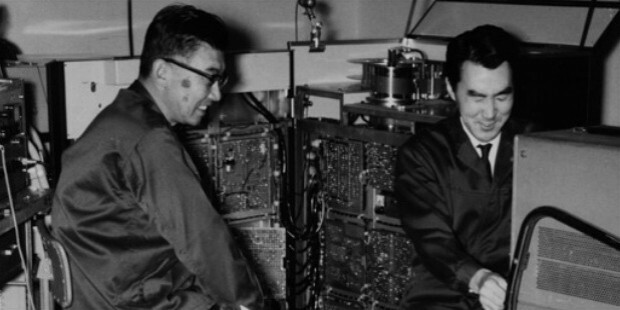 Even the Sony Corporation became the first company to develop and launch the world’s first transistor television. 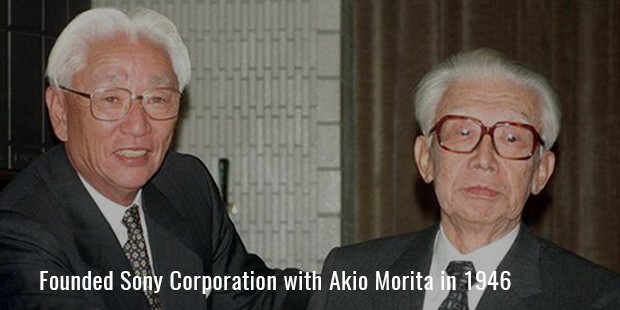 The developments and the inventions followed and since then, the partnership of Masaru Ibuka and Akio Morita took the Sony Corporation to its heights of success. Although Masaru Ibuka was a much loved and admired man, it was mainly after his death that some of his greatest attributes were revealed. His fellow workers and employees like Sony Corporation’s Chairman Norio Ohga claimed that "Masaru Ibuka was a person of an entirely different dimension” and that he was not an entrepreneur who was only after the profits. 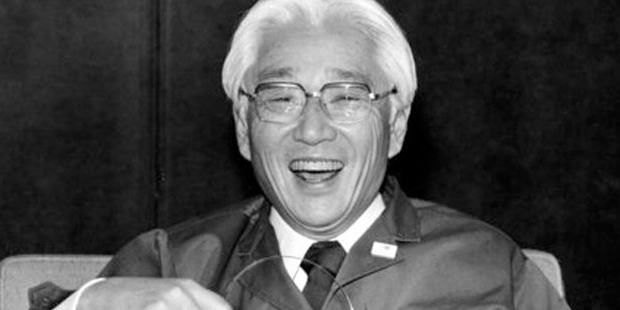 Masaru Ibuka had some deeply rooted values and ethics, which he pursued even when the company failed to garner high profit margins. 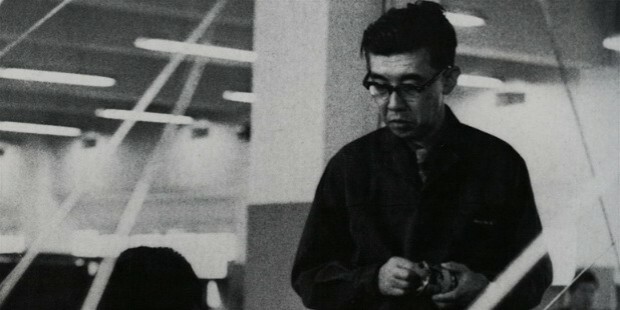 Masaru Ibuka’s death was cited as a great loss to the company but the ultimate charm and grace that he had was passed on to his fellow employees, made them promise that they would continue with his legacy to follow his dreams of making and retaining Sony Corporation the company that it was under him. Masaru Ibuka was a person who was always in the search of unleashing potential and an undying spirit within people and admired his employees to the level he loved his company. Awarded with many prestigious titles during his lifetime, Masaru Ibuka is credited as the man who made Sony Corporation the company what it is today by Sony Corporation’s President Nobuyuki Idei.